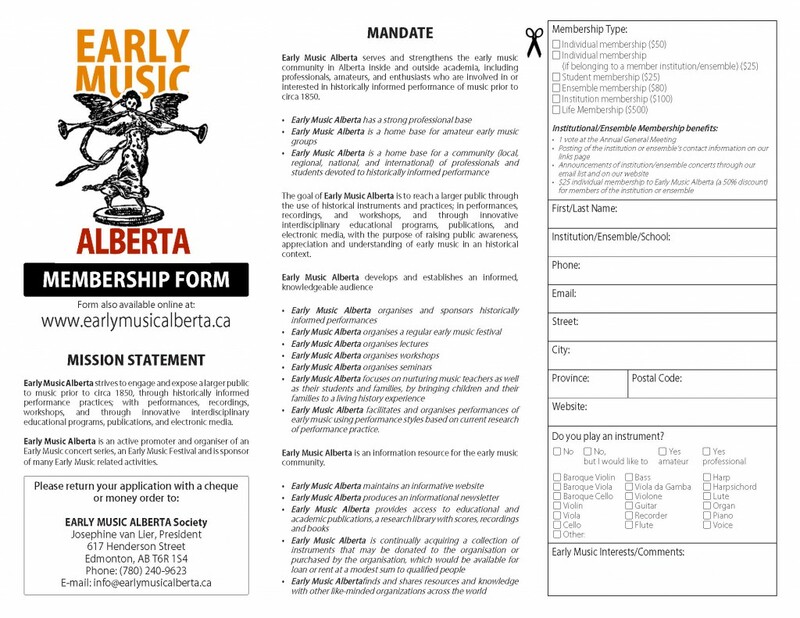 As a member of Early Music Alberta you will receive regular updates regarding early music events in the province of Alberta. Members will also receive newsletters and notifications of online publications when they are published. 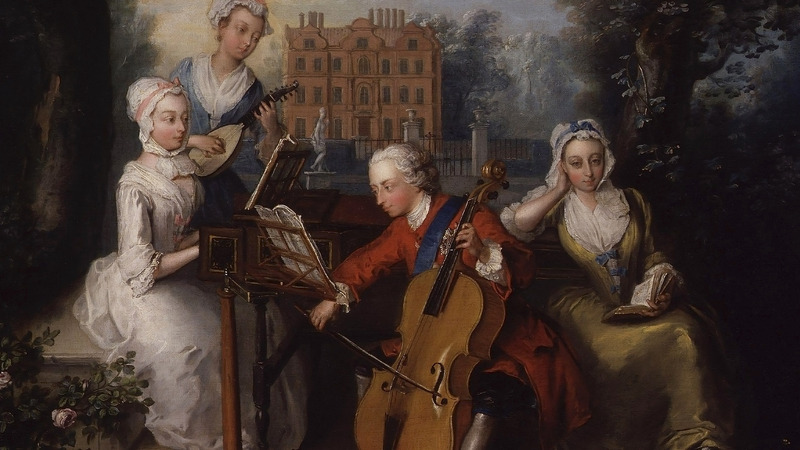 Members are encouraged to announce their early music events to us and we will send it on to our membership of Early Music enthusiasts.